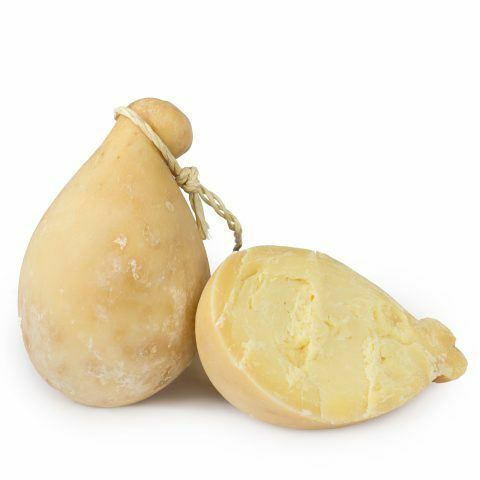 The Caciocavallo Ragusano PDO is a pasta filata cheese typical from Sicily. The particularity of this cheese lies in the raw materials used and in its processing: made from raw cow’s milk, obtained through a spinning process using hot water at 70-80ºC. 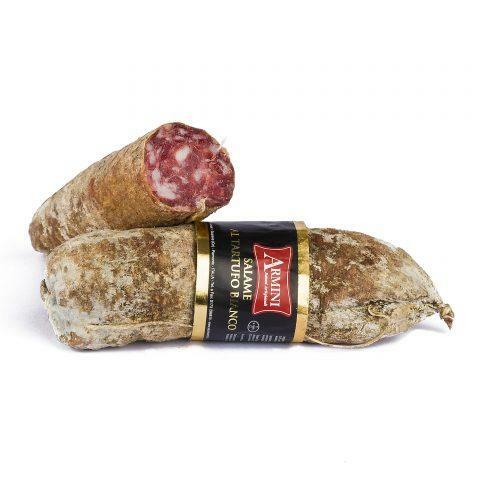 We recommend that you try it on its own or as an ingredient in typical local dishes. 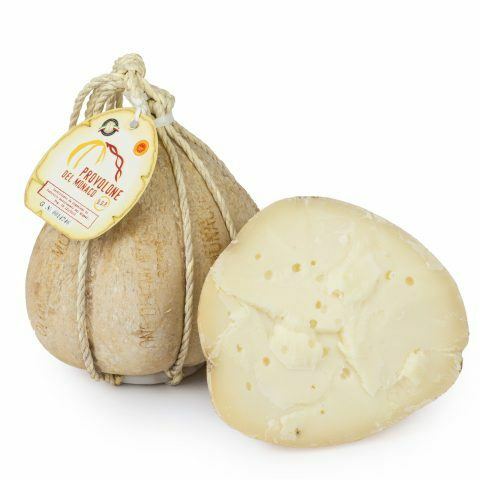 The Caciocchiato di Ariano Irpino is a semi-hard, pasta filata cheese, produced with cow’s milk, typical from the locality with the same name in Campania. What distinguishes this cheese is, without a doubt, its appearance: inside you can find small holes called eyes that give this cheese its name (occhiato means with eyes in Italian). 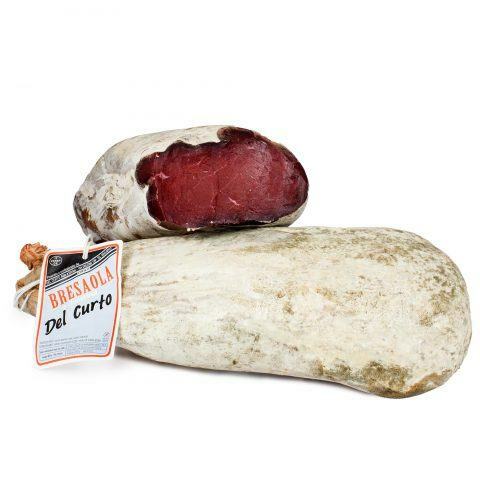 The Provola dei Nebrodi is a type of caciocavallo, a pasta filata cheese produced with raw cow’s milk and lamb or goat curd; the product is native to the Nebrodi Mountains in the province of Messina (Sicily). 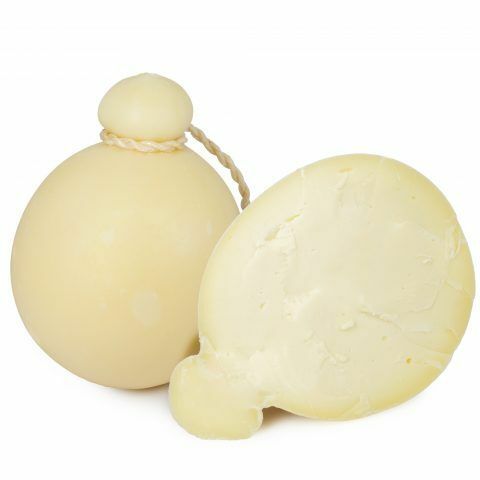 The Provolone del Monaco is a semi-hard cheese with a medium to long ageing, produced in Campania. 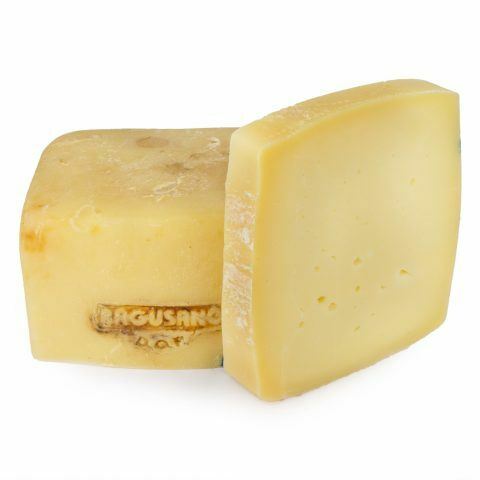 The most striking feature of this cheese is its ingredient: only milk from Agerolese cows. The name originates from the sack cloth that the shepherds used to wear to protect themselves from the cold on the trip from the hills of Vico Equense to Naples, main market for their products. 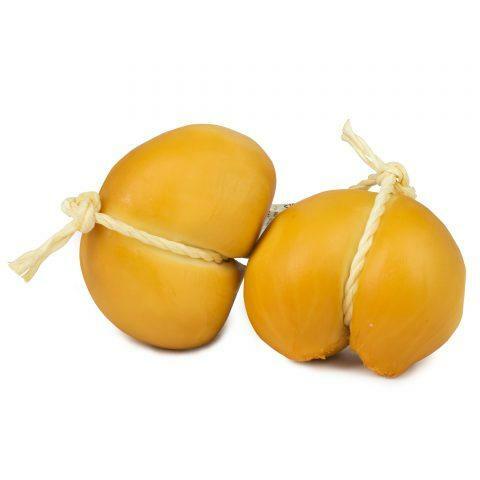 The smoked scamorza from Campania is a pasta filata, smoked cheese made of cow’s milk, aged 15 days. It is a typical product from Campania, recognised by the Ministry of Agriculture as a traditional regional product. It is perfect to enjoy on its own or as an ingredient of warm or cold dishes. 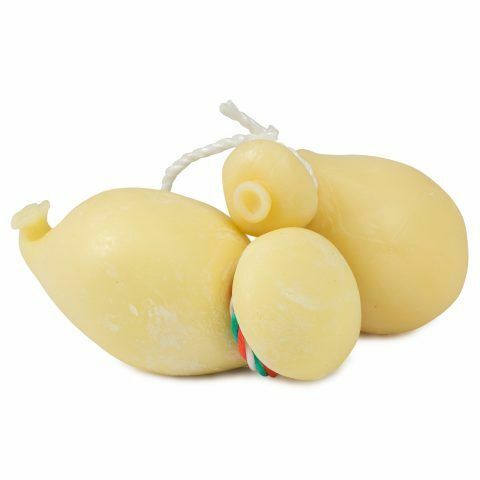 The white baby scamorza from Campania is a pasta filata cheese made from cow’s milk, aged 15 days. 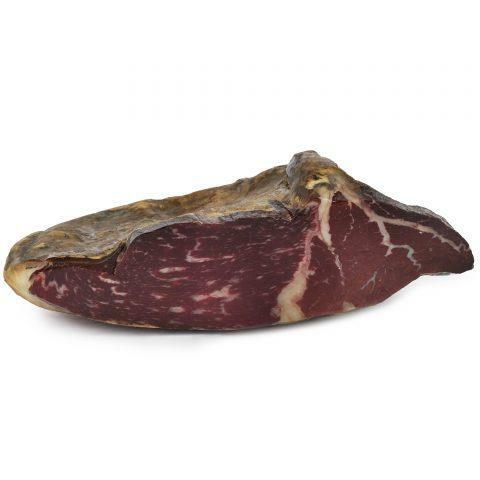 It is a typical product from Campania, recognised by the Ministry of Agriculture as a traditional regional product. 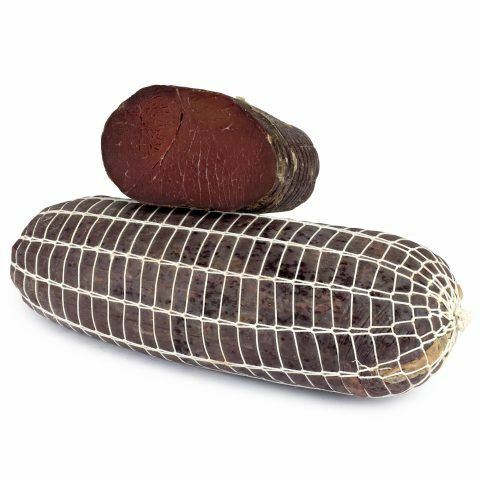 It is perfect to enjoy on its own or as an ingredient of warm or cold dishes.